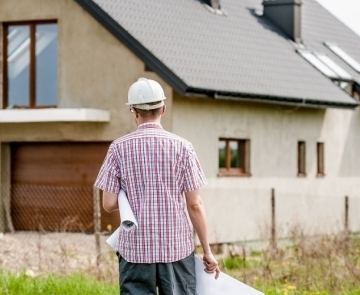 What Are The Benefits Of Extending Your House? If you are currently running out of space, then you are left with two choices, either you will have to extend your own house or will have to move to a new bigger house. However, if you opt for extending your house, then it is a nice choice. 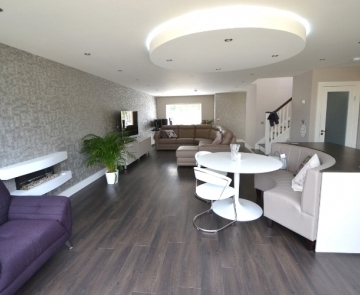 House extensions is an ideal way to enhance your living space, also it adds a lot of value to your property. In general, homeowners tend to extend their home instead of moving to a new home, go through to know all the advantages house extensions offer. 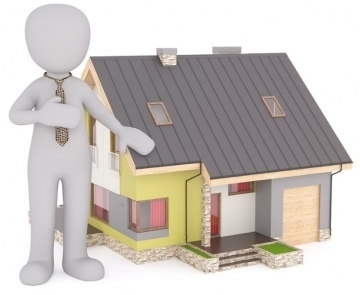 However, do not forget to consult with a house architect if you are planning for any house extension. 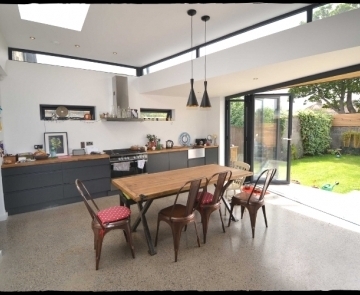 A home extension is an excellent way to add additional space to your home, and it does not include any hassles or huge expenses involved with it. Having additional space can help you to accommodate your family. Adding space can also help you to accommodate your guests and arrange other personal belongings. You can also use that extra space as an office. Some people also use it as a gym or entertainment room. So, if you are looking to extend your house, get in touch with a housing architect, he will suggest the ways in which you can make your home space more convenient and effective to use. They select the materials that are of high quality and also cost-effective, thus the architect will make sure that your house has been made according to industry standards. There is a key advantage of extending your house, you will get to stay on your current property. Thus you can reside in the same locality, your kids can go to the same school, also, you will not have to change jobs. You can keep your same old friends, so it is better to extend your home rather shifting to a bigger home. 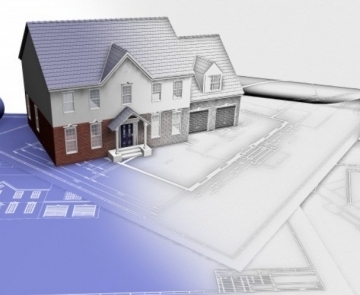 Stay connected with a house architect, the house architect will help you to prepare the floor plans. 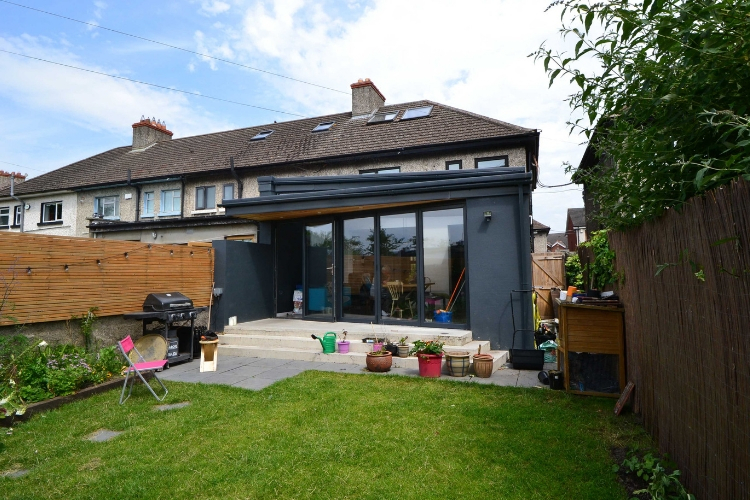 House extensions require considerably less money. If you would have decided to move to a new and bigger home, then you would have to pay fees to the real estate agents, you would have to hire movers for transporting the furniture and the other furniture to your new home, so all these expenses can add up to a considerable amount of money. Instead, hire an architect, the house architect will assess your desires and needs and will make sure that your property are well utilised. Apart from these, he or she creates multi-functional spaces where several activities can be performed in the same area. In this way, an architect can help to create a more compact and effective floor plan. In Dublin, you can find several house architects who can help you with extending your home space, select the one who is skilled and has the experience and is ready to give their best effort in making the architectural design of the home.